What a beautiful church! 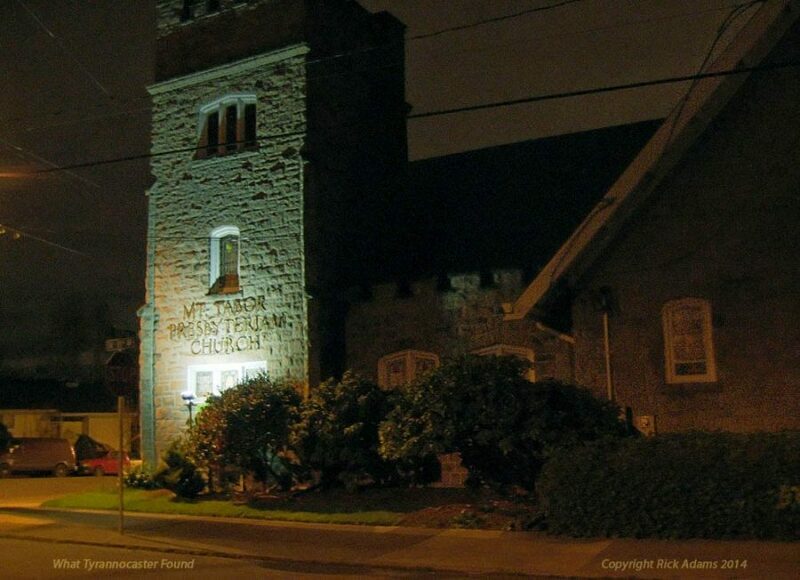 This church also hosts “Tabor Space“, which is a community gathering place in the Mt. Tabor Neighborhood. It also has a great coffee house.